By clicking "Read & Understood - Continue" you are authorizing this charge and acknowledging our policies stated below. ALL SALES ARE FINAL. There are no Refunds, exchanges or transfers. If the show is cancelled, refunds will be given so please provide a valid Telephone Number/email address so we can notify you. WE DO NOT SHIP TICKETS. Print your ticket and receipt at the time of your web purchase or you can pick up your ticket at the Box Office. Printing your ticket in advance will allow you to come directly to the door and avoid the will-call line at the Box Office. All shows are 18+. All guests MUST have valid, government issued photo ID. No Alcohol will be served to an visibly intoxicated person. Valid Government Photo ID and the Credit Card you made the Reservation with must be presented to pick up Tickets. Tickets will only be released to the purchaser. If you wish to give tickets as a gift, please pre-print them at the time of purchase. Tickets not picked up by show time may be released to the public for resale. Refunds are NOT issued. 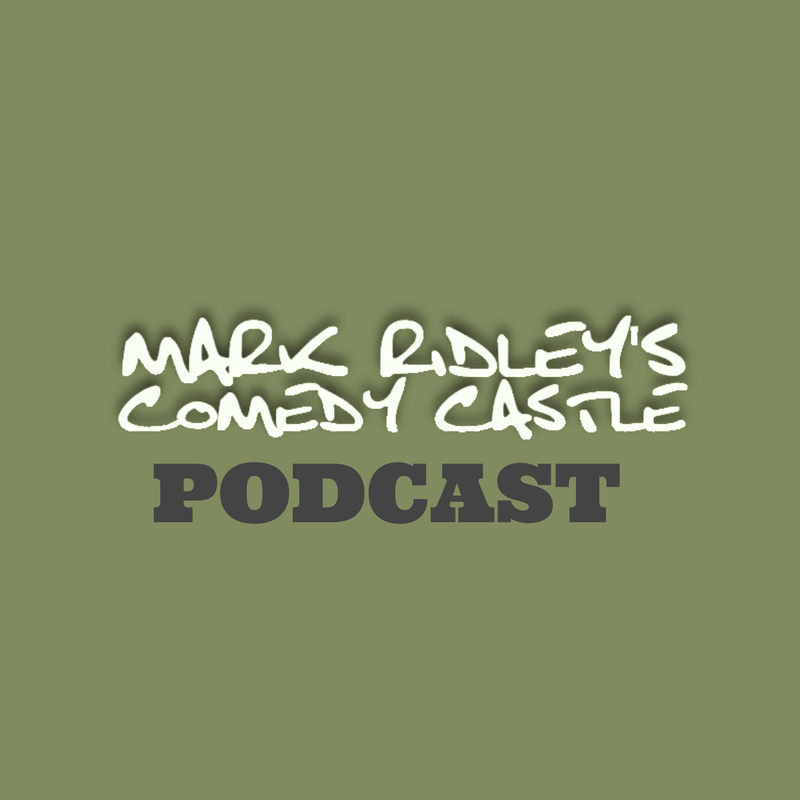 Thank you for purchasing tickets to Mark Ridley’s Comedy Castle. 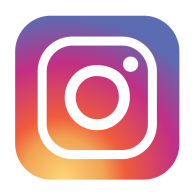 We appreciate your business and we want to make sure that you and your guests have a great time. We have a few policies that we think are important to share with you before your arrival to the club. It has been our experience that parties often wish to talk amongst themselves and sometimes these conversations can be disruptive to the comedian or to the rest of the audience. Please remind your guests that once the show starts, all cell phones must be turned off or put on silent. There is no talking, texting or picture taking. Should a member or members of your party disrupt the show, we will warn your group once. If the talking persists we will be forced to ask the disruptive members to leave the showroom. We will not serve alcohol to any person that is visibly intoxicated. This is for your protection and ours. Please understand that if any guest in your party arrives at the Comedy Castle visibly intoxicated, we will not seat any of your party. The Comedy Castle is a smoke-free facility. There is no smoking on our premises. If members of your party attempt to smoke in the restrooms, in the bar or in the showroom they will be asked to leave. If any member of your party is 18 to 20 years of age it is understood that they are not legally permitted to drink. If any member of your party serves an underage minor “their” drink they will be asked to leave. Please note that with all above instances, there will be no refunds. These policies have been put into place to assure your safety and enjoyment and to make certain that no party causes a disturbance to other patrons. It is our sincere hope that you will have a wonderful time at the Comedy Castle. If you have any questions please don’t hesitate to contact us.